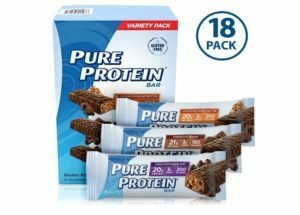 18 Packs Pure Protein Bars are now available at Amazon.com for just $16.28 (REG $40.23) (As of 14 April 2019, 16:45 PST Details) with an amazing 60% Discount and Free shipping to your doorsteps most probably. When finding time for fitness comes first, how you feed your body makes a big difference. Packed with protein and loaded with flavour, Pure Protein bars, shakes and powders serve up the energy you need to keep crushing it in & out of the gym, pre- and post-workout. 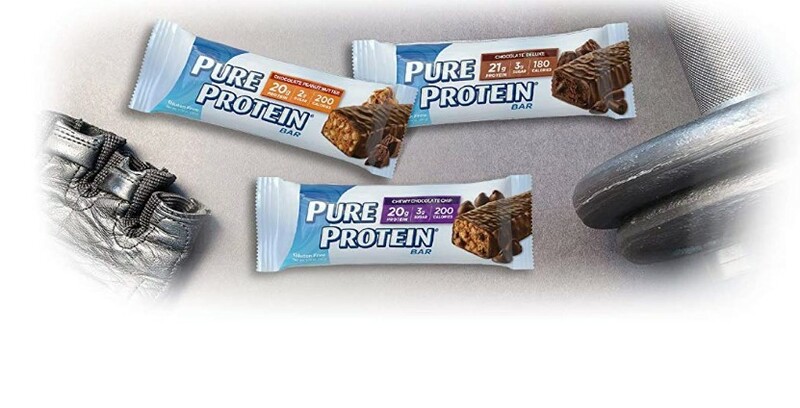 DELICIOUS & GLUTEN FREE: Pure Protein Bars feature the combination of high-quality protein and great taste. This delicious, gluten-free, chewy chocolate chip bar has 20 grams of protein to help fuel your super busy day. 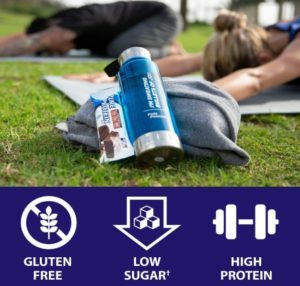 COMPARE PURE PROTEIN bars and shakes to Gatorade, Dymatize, Syntha-6, Quest, Clif Builder’s Protein, thinking, RXBAR, Zone Perfect, ISS, Optimum Nutrition, PowerBar, Premier Protein, One Protein, MusclePharm, Luna, Fitzroy, MuscleTech, or Power Crunch.